This stylish and comfortable polarized sunglasses with 15MP 1440 X 1080P HD video came.. In the modern world, there is a fashionable and convenient polarized lens with 5MPx CMOS Sensor. 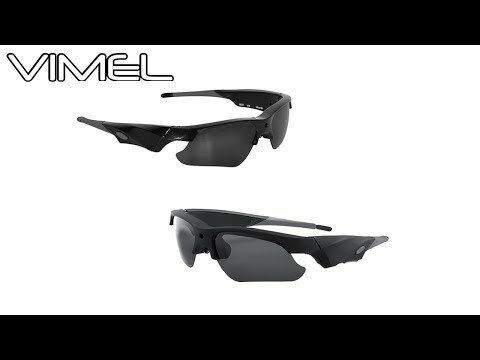 The action sport camera sunglasses are the best accomplice of your routine life. There is a Built-in 500mAh lithium battery, which can work more than two hours, after you full charge. This camera is equipped with high-quality rubber material pad, which is more durable than ABS plastic. As well it can work in the rain because it is waterproof IPX5. Not everyone looking for camera glasses, some looks with a spy camera. 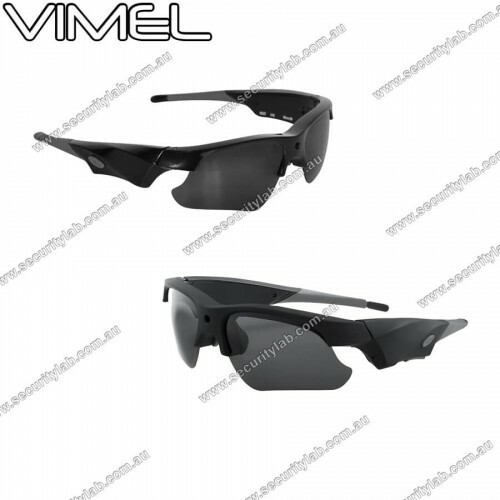 We provide those specification cameras, which is referred to as action sport camera sunglasses. They are designed to look like a usual sunglasses, which is the best sports style camera glass in the market. This camera captures your sports moments, as well as record crossing the finishing line in a hard-fought race or ski games. No matter, clearly you can view the situation, because of the polarized glasses. Mostly, this camera makes it is for outdoor applications such as Bike or motorbike, surf, ski, and some other sports activities. There is no need any driver. Additionally, there is a built-in MIC option. Our goal is only to provide you with the best in the market. Before watching switch Video Resolution on YOUTUBE to 1080P! This stylish and comfortable polarized sunglasses with 15MP 1440 X 1080P HD video camera let you record everything you see! The polarized lens with UV400 resistance allows you t.. Copyright © 2018, Securitylab, All Rights Reserved.